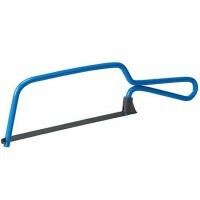 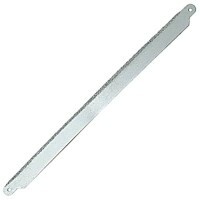 Bahco Hacksaw Frame 319 Features Size: 12in - 300mm. 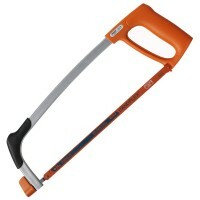 Lightweight two component fram..
Silverline 245039 Cobalt Hacksaw Blades Features High speed steel M42 5% cobalt hacksaw b..
Bahco 325 Hacksaw 12in / 300mm Features Length 300mm - 12in. 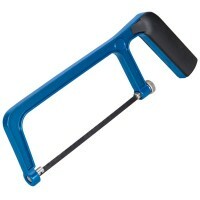 Weight 720 grams. 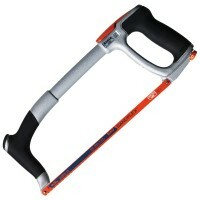 ..
Silverline 515859 Close Quarter Hacksaw Features 250mm - 300mm die cast aluminium handle ..
Silverline 675124 Tungsten Carbide Hacksaw Blade Features Length 300mm / 12in. 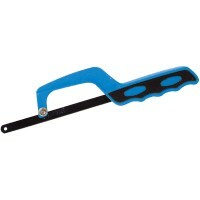 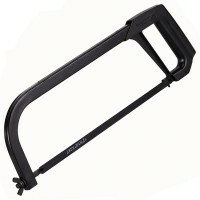 Tung..
Silverline SW31 High Tension Hacksaw Features 300mm / 12in cast aluminium handle. 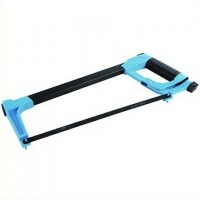 T..
Silverline 79431 Junior Hacksaw Heavy Duty Features 150mm / 6in heavy duty junior hacksaw..
Silverline Heavy Duty Hacksaw Features General purpose 300mm hacksaw. 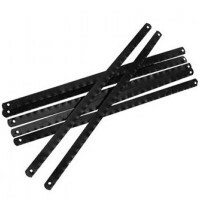 Cast aluminiu..
Silverline 456985 Cobalt Hacksaw Blades Features High speed steel M42 5% cobalt hacksaw b..
Silverline SW33 Junior Hacksaw Features Frame 1500mm / 6in. 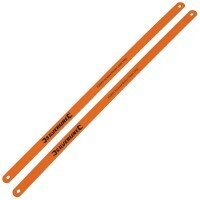 6mm wire frame is thick..
Silverline SW37 Junior Hacksaw Blades Features 10 blades per pack. 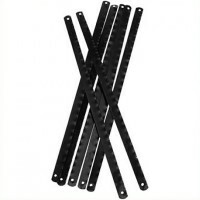 Extra flexible b..
Bahco 317 Professional Hacksaw Frame Features Frame size 12in - 300mm. 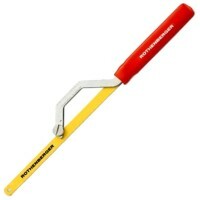 A compact an..
Rothenberger 7.1203 Quicky Hacksaw Features Accepts 12in / 300mm blades. 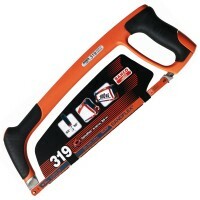 Ideal for ..
Rothenberger 8.0036 Junior Hacksaw Blades Features 6in / 150mm long. 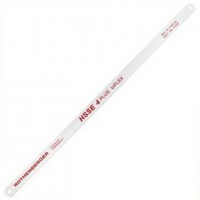 10 blades per ..
Rothenberger 7.1213 HSSE 4 Plus Hacksaw Blade Features Size 12in - 300mm hacksaw bi-metal..